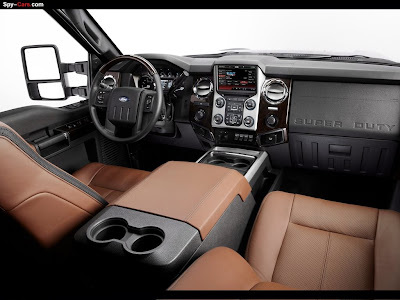 "The F-Series Super Duty Platinum is the latest expression of Built Ford Tough truck luxury," said Brian Rathsburg, F-Series Super Duty Marketing manager. "It has a distinct appearance and a long list of features to deliver a superior experience. 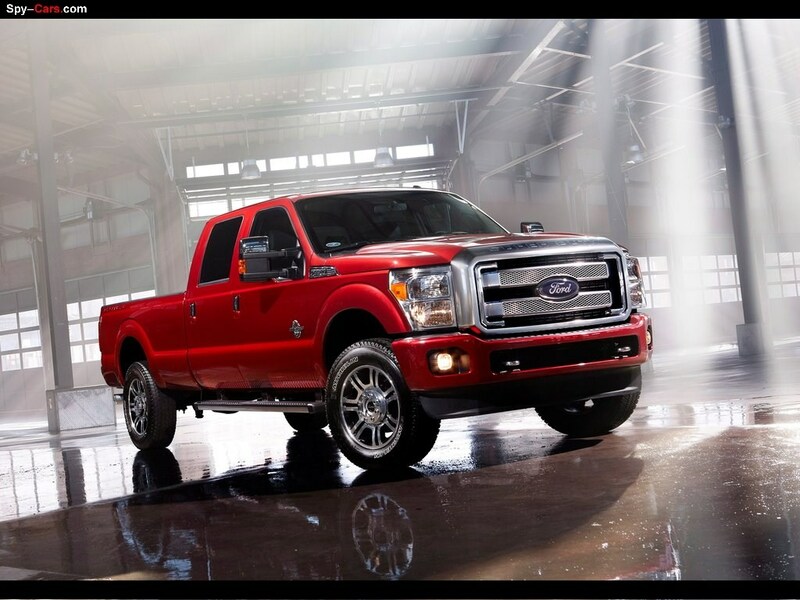 Along with that, it has all of the capability F-Series trucks are famous for." 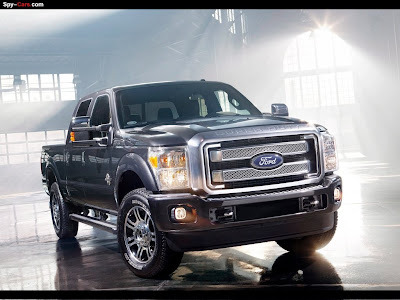 The exterior of the Super Duty Platinum is lavished in chrome, including the door handles, mirror caps, running boards and exhaust tip. The boxside on both sides of the truck sports the "Platinum" name in chrome letters and the tailgate is trimmed with a satin chrome appliqué, similar to the one used on the F-150 Platinum. 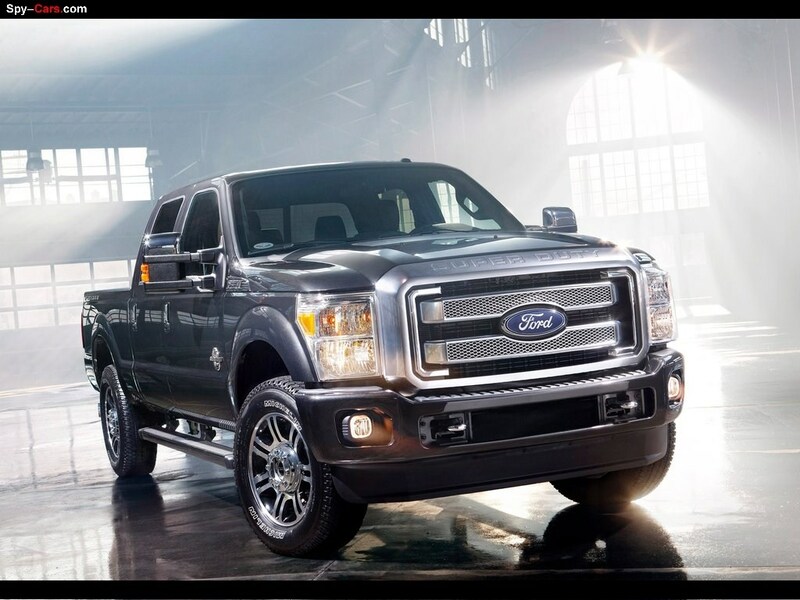 Twenty-inch polished-aluminum wheels with painted black inserts round out the stunning exterior design of the Super Duty Platinum. The driver's seat has 10-way power-adjustable seating and both captain's chairs are upholstered with softer, premium leather, which is also used on the armrests and console. 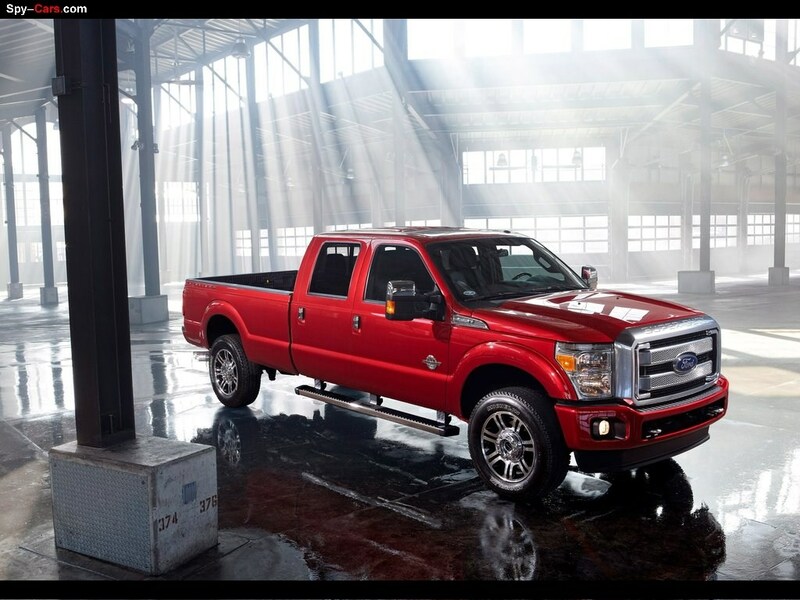 Other evidence of fine craftsmanship includes the seats and floor mats, which feature the embroidered "Platinum" logo. Unlike the past when a truck was often little more than a spartan work vehicle, today's truck customers won't compromise, and they expect capability, efficiency and refinement. 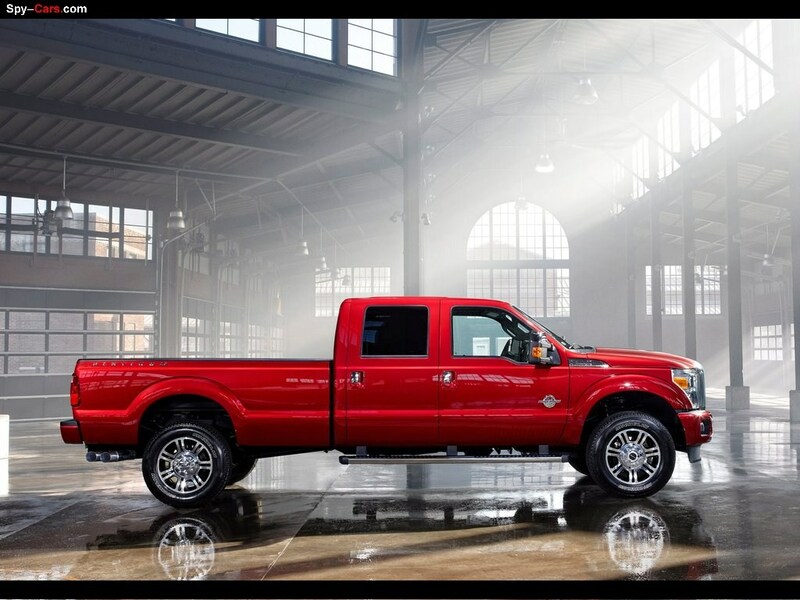 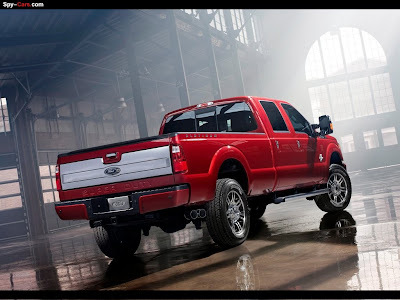 The 2013 F-Series Super Duty eliminates any thought of compromise. Standard Ford SYNCbrings award-winning voice-controlled connectivity into the cab of the most capable heavy-duty trucks available. 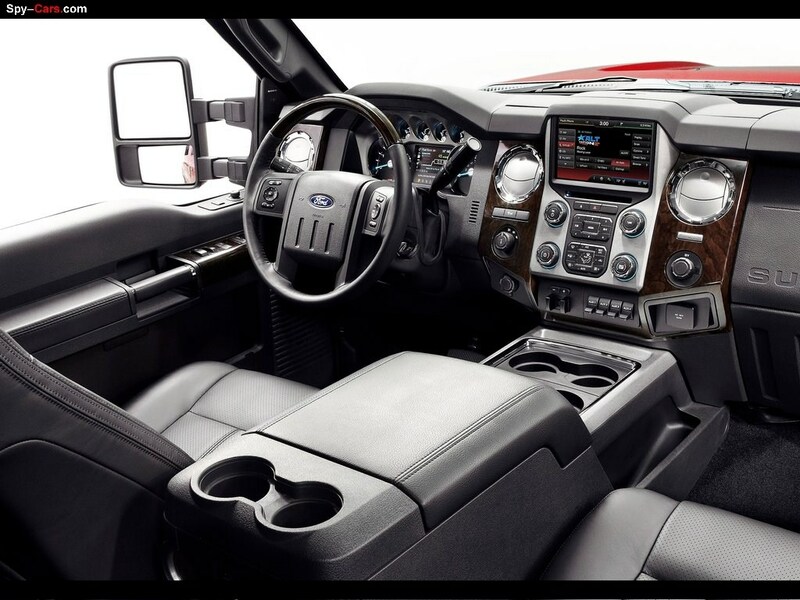 With SYNC, Super Duty drivers can connect compatible mobile phones and media players via Bluetooth® or USB to make calls and play back music using voice control. 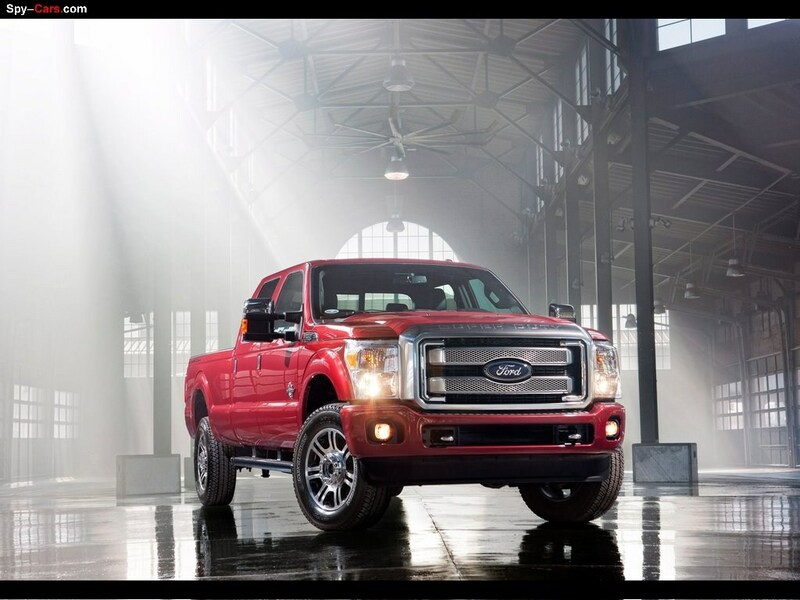 In addition, drivers will get access to Vehicle Health Report and 911 Assist®, both no-charge lifetime features, and SYNC Services including traffic alerts, business search and more - all while keeping their hands on the wheel and eyes on the road. 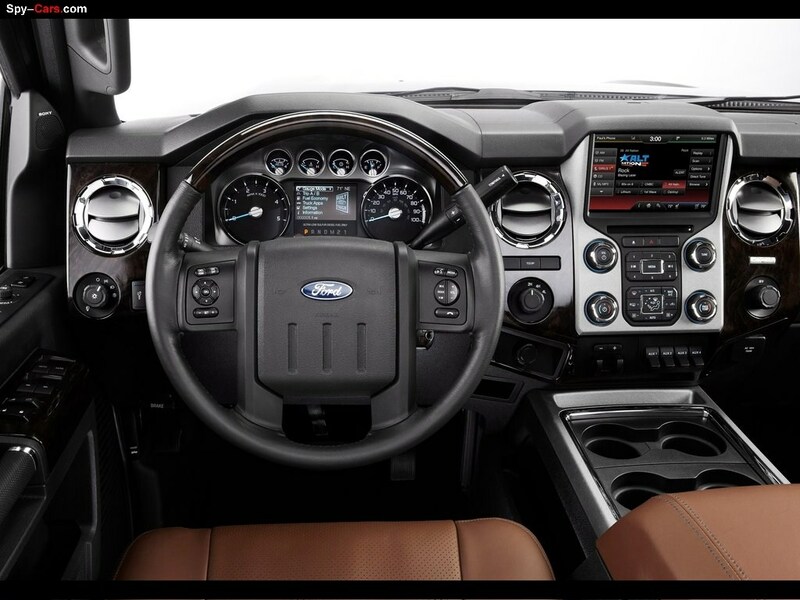 The 8-inch display screen also provides a large, clear view behind the truck when in reverse to help drivers maneuver in tight spaces or line up conventional trailers with the truck's hitch. The latest example of F-Series leadership in truck design, innovation and technology can be found in the 2013 Super Duty Platinum, available later in 2012.